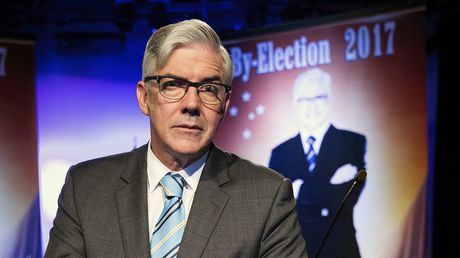 The Ex-Ex-PM and the Ex-Studios – Shaun Micallef Online! Have you noticed that Barnaby’s big hat sits lower and lower on his brow as things got tougher and tougher . . .